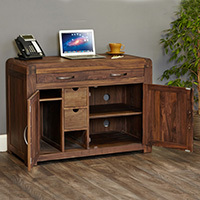 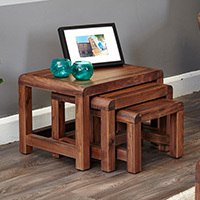 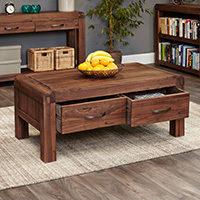 Our solid walnut twin pedestal computer desk will look just as at home in an office as it would in a living room and has plenty of storage space for all of your computer accessories. 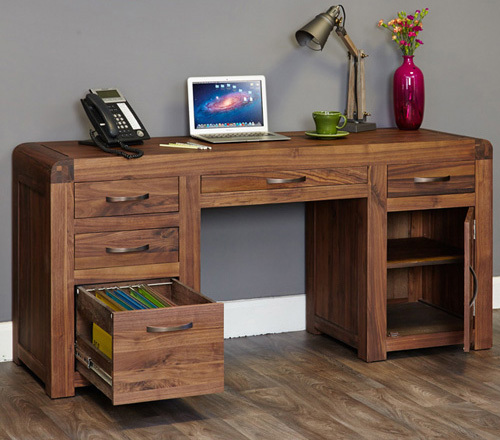 The desk has a hinged drawer to the centre which houses your keyboard and mouse, and has three spacious drawers which are great for stationery, discs, cables etc. 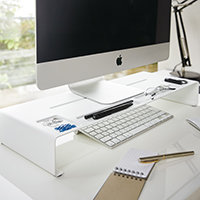 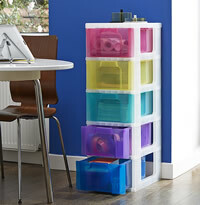 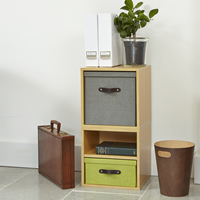 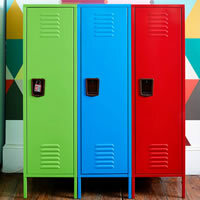 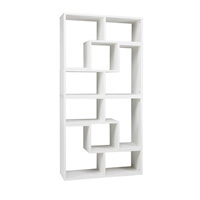 The lower left drawer has been designed to store standard A4 foolscap files to help keep your paper work neat and tidy. 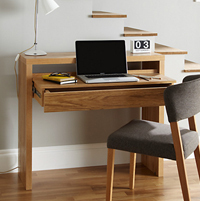 Behind the door on the right is space for your computer base and printer and has a removable/adjustable shelf to make best use of the hidden space. 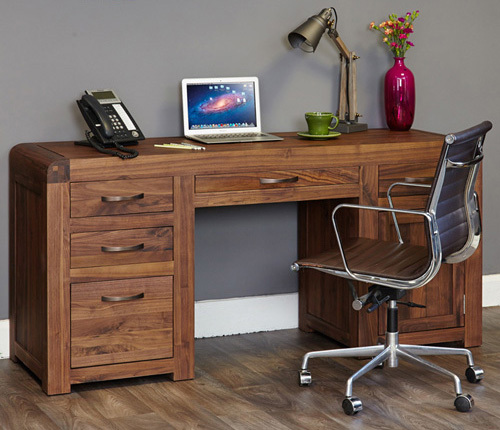 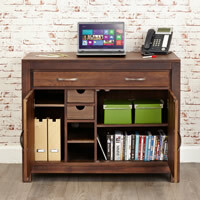 Crafted from solid walnut, our computer desk is delivered fully assembled and comes with a 5 year guarantee. 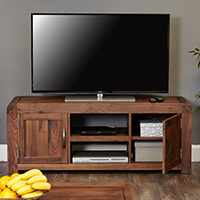 To view more of our solid walnut furniture please see the links below.